Takamo, the PBEM, has been up and running almost four months now. The response from those playing has been all over the board. Some love it, others…less so. Veteran Takamo players are having a blast. Those new to a text-based PBEM hate the long rulebook and the hieroglyphic action code sequences. And then there are the guys running the game: me and Thom mostly. We love seeing the old game coming back to life, but it’s been many years since we ran this. There are lots of head-scratching and rule sifting as we remind ourselves not only how the darned thing runs, but what the heck we were doing with the new player abilities and programming. It has been a sometimes frustrating, but mostly fun ride so far. However, let’s not forget what the point of running the original game is. 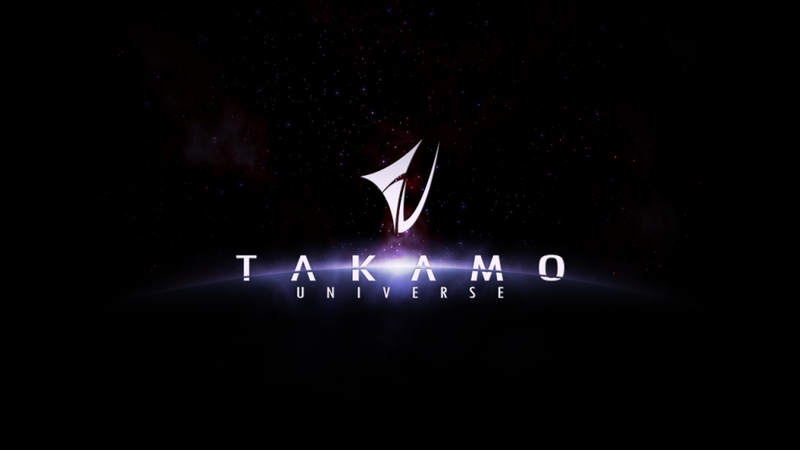 We are building Takamo Universe. An online game based on Takamo, but with all the modern features of a fully graphic online game. Gone will be the typing of action codes and the manual tracking of assets and information. Point and click on the mouse will replace hunt and peck on the keyboard. 3D models and vistas of deep space will augment data fields of information. To do this, we must keep the majority of our resources focused laser-like on Takamo Universe. Which means that many things about Takamo that players find counter intuitive, inconvenient or just plain annoying may not get changed in the old game. It’s not that we don’t care, we’re just making a conscious choice to focus on new game development. So, enjoy Takamo for what it is: the precursor to Takamo Universe. There are obvious issues that need to be addressed in Takamo, and they will be in Takamo Universe. So, be patient. Keep sending us your ideas and preferences, and we will keep working to make Takamo Universe everything that was good about the old Takamo and so much more!